THE cashless welfare card would cripple one of Hervey Bay's leading community markets and drastically affect others across the Fraser Coast region, according to market stall holders. 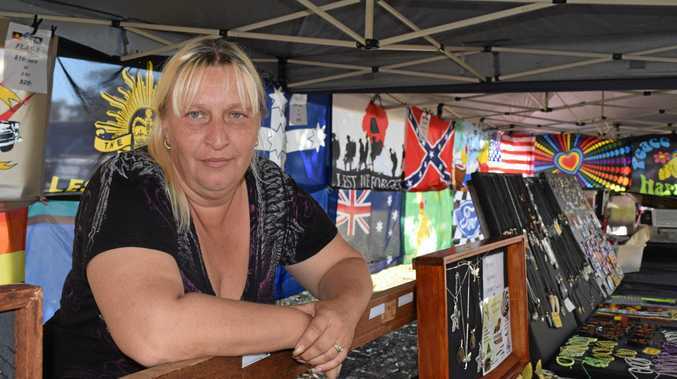 Urangan Markets president Tanja Bode said the card's withdrawal limit already posed a danger to many of the stall holders, who can't afford EFTPOS machines. She said it was especially bad news for the farmers who supply fresh produce to the markets every Wednesday and Saturday. "Producers and farmers will have stock they can't sell because people can't use cash to pay for their products," Ms Bode said. 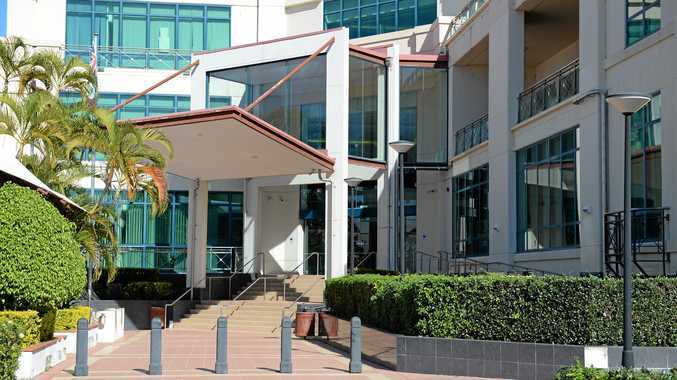 "The cost of having an EFTPOS machine is huge, and more often than not they can't afford it. "So it will essentially kill the fresh produce side of things." Vice president Karen Spink said the committee also held concerns for low-income earners living in the next area, as they bought their fruit and vegetables at the markets. "It will cripple the markets, and not just us, but also the Nikenbah and Koala Markets, and potentially the ones in Maryborough," she said.